Download the Pin Seekerz app here! 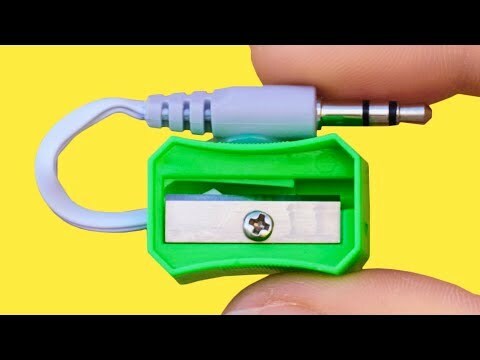 Fixing a Snap Hook – Golf Lesson Video Subscribe to my channel here Facebook: Twitter: Web: Mobile: 07952514656 Rick Shiels Senior PGA Golf Coach at Trafford Golf Centre helps work on 6hcp Georges snap Hook. 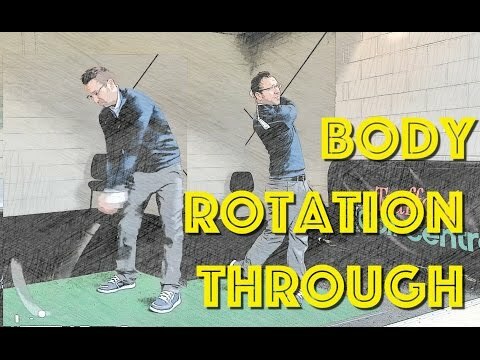 This video will help you play better golf today! 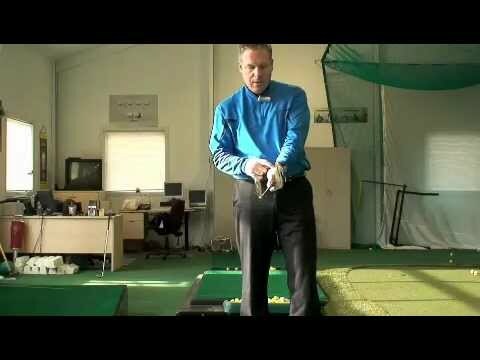 Rick Shiels Senior PGA Golf Coach at Trafford Golf Centre helps work on 6hcp Georges snap Hook. 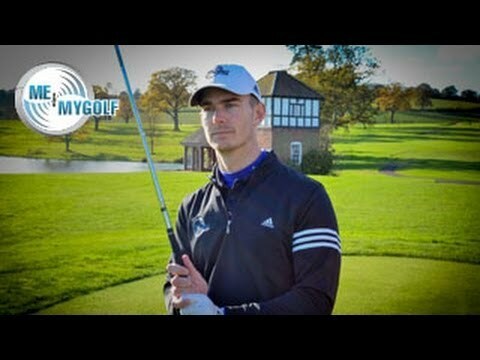 This video will help you play better golf today! In this new video series Chris Ryan takes a look at the most common faults in golf. 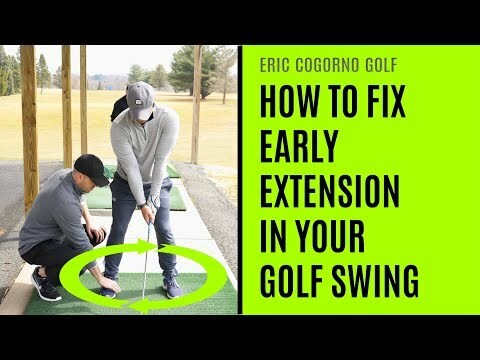 This 4 part video series covers the common issues that Chris sees within his day to day coaching from the grip through to the impact. 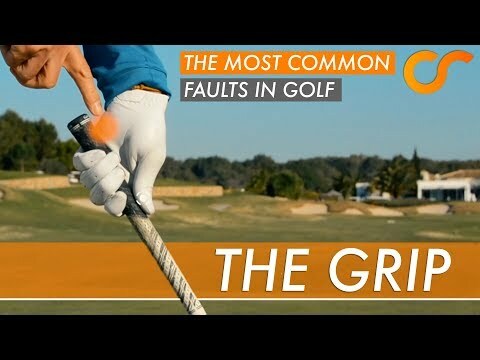 Video number 1 takes a look at the golf grip and shows how many golfers have a weak grip and hold the club too much through their palm. This weak grip can give the golfers issues at impact and cost them direction, power and consistency. Watch this video to see how to grip the golf club correctly for better golf shots and a better golf swing. 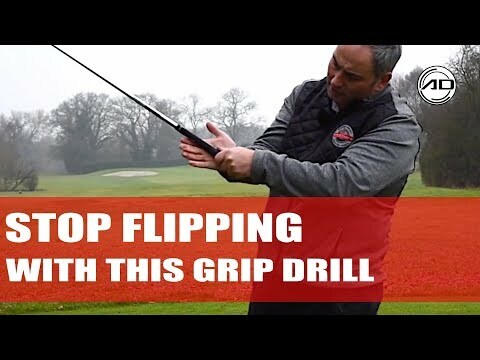 Golf Tip – How To Change your grip to stop flipping at impact. 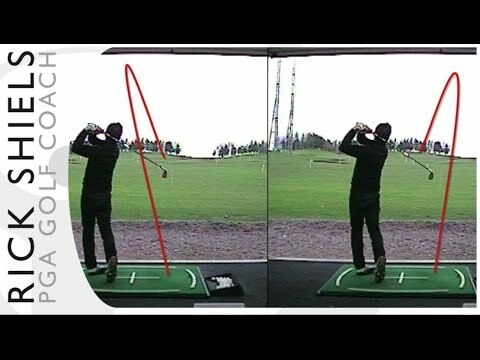 Alistair Davies golf shares with you how to hold the club correctly to reduce the change of flipping at impact. He also includes a great drill to achieve the right hand pressure at contact. How To Hit The Perfect Tennis Forehand In 5 Simple Steps. In this video Top Tennis Training coach Simon Konov will help you hit the perfect tennis forehand in five simple to follow steps. The tennis forehand can be complex as there are so many aspects to focus on. The grip lays the foundation for your swing path and the style of forehand you will be able to hit so it’s crucial you find the correct grip to suit your game. We recommend using the semi western forehand grip as this allows for good levels of topspin but also the ability to flatten out the tennis forehand shot if you want to attack. 1. Good Ready Position – Having a good ready position with the racket head higher than the grip level, holding the throat or grip with your non hitting hand and set up with the racket in the middle of your body will set you up perfectly for the rest of the stroke. 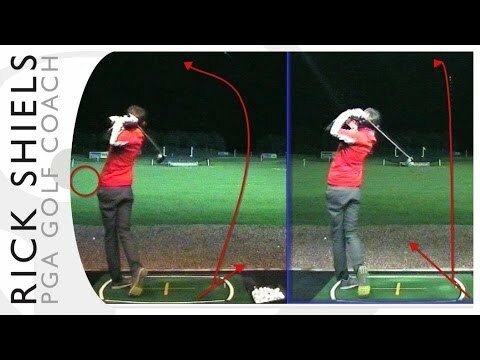 Having a poor ready position will cost you valuable time and make the swing more complicated. 2. Unit Turn – As early as possible after you recognise the ball is coming to your forehand side, try to turn your upper body sideways onto the ball/net. This will be your left shoulder if you’re a right handed player. This unit turn will help you prepare the racket into the back position without having to swing as much with your arm alone and also engage the core muscles to help you have the coil – uncoil motion of the trunk later in the stroke. 3. Good Power Position – Reaching a good power or back position with the racket head higher than the grip level will create good leverage in the racket and arm. The non hitting hand should be across the body helping you balance the upper body but also tracking the oncoming ball. 4. Racket Lag – Creating a good racket lag where the head of the racket lags behind the grip will give you that leverage over the ball that you need for extra power and control. This action should happen naturally without forcing the wrist to bend, it should happen as a result of the stroke mechanics but also by setting up in a good power position, you set the foundation for creating good racket lag on the tennis forehand. 5. Good Follow Through and Finish – A poor follow through and finish can destroy the stroke but also lead to injury. During the contact zone, you want the racket to be accelerating and not slowing down, unless you’re absorbing power on the shot. For the most part you want the racket travelling through the contact point with good speed and you want to finish the follow through at the very end of the maximum swing path. A good finish will help the muscles relax in a natural way and reduce the risk of injury.